I think Jason wore out his "M" key typing that. I reckon the body shape looks anything but 'sporty'. Yeah, it's one hell of a 'sleeper': comatose! No amount of M badges or skirting is going to redeem it in this aspect. Also note rear tail-pipes and placement: why not push them further apart and create the impression of greater width from the rear? Reminds me of the E46 M3 tails. The front of the 1 series should have broken tradition from the new look being applied to the 3 series, what works for the latter based on demographics, I don't feel represents a more youthful, energetic character which should be inherent in the 1 series. It looks like a tourer, half awake. A basking shark, not a tiger shark! Is that a rear view camera in the middle of the bumper !? nice I like the color. Are those wheels really the M-package-wheels?! those wheels on the pics are the Y380 modell I got on mine, thought it would have a "unique" M-wheel model. Those are not the production M-package wheels. They are winter tyres mounted on regular Style 380. The F21 is set to be revealed as early as Spring 2012. Expect to see more powerful engines (compared to the F20 1 series 5-door) introduced with the F21. To name a few, we expect a 125i 2.0l turbo inline 4 producing in the ballpark of 220hp and a 125d to complement the 116i, the 118i and the 120d. Hello? This has already happened. The F20 125i and 125d have been officially introduced last week (at least in Germany), even detailed price lists are already available. Both have 218hp, prices start at 31.000 EUR (125i MT) or 33.500 EUR (125d MT). Nahh. The headlights dont look as bad on the road but still its an ugly car. That rear diffuser looks huge. Don't get me wrong though in M-sport with that colour it looks a lot better than most you see on the road. Hoping that's a regular M sport and the M135i looks more aggressive. Front centre intake looks too small as does the kidney grille. Suspect it's those horrid HUGE lights. 1M should have had this colour and brake calipers. Web developer at @ Apartments.com, digital media director, budding entrepreneur, technology guru and marketing nut with an affliction for the finer things in life. Love it! What I would give for that to come to the states. 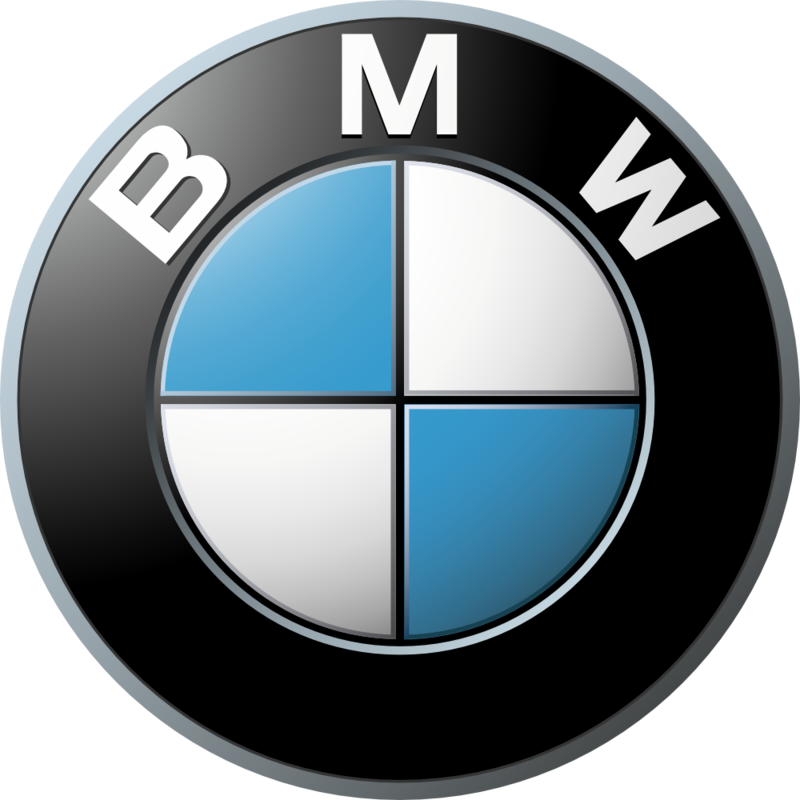 I no longer work for United BMW! BMW CCA, PCA, & CHIN Motorsports Instructor. Definitely an ///M135i road testing prototype, disguised into an ///M Sport 135i (which shouldn't exist as is since it would be redundant with the ///M135i). The ///M135i however should look almost exactly like this '///M Sport' prototype except for a few details : paint the black rear diffuser in body color and throw in a couple of vents, put the front bumper of the 1er Performance Studie showcar, change the rims and slap the required badge on the trunk lid, and there you have your ///M Performance version. The 'normal' ///M Sport (not ///M Performance) 235i coupé should however exist***. This leads me to think that the ///M Performance 2er will get the suffix 40i instead of 35i in order to make it sound clearly more upmarket than the 35i and avoid confusions between 235i and ///M235i. So I personally see an ///M240i, and for consistency reasons, an ///M140i instead of an ///M135i as we might think. The 40i suffix would also match the 640i and 740i nomenclatures which get the 320ps version. ***PS: as mkoesel pointed it out, there might be no 306ps 235i at all but only the 320ps ///M Performance version replacing it. In that case, the latter might well be called ///M235i and not ///M240i since the -35i suffix will be free to use, and therefore the 3 and 5 door hatch versions might be called ///M135i by extension. Last edited by advantage20; 01-18-2012 at 11:16 AM. I'm sorry, but this is still the ugliest BMW. Love the side and rear of the car, but I just can't get over those headlights. It is because of the segment that the 740i and 640i exist, they are high premium luxury vehicles so they are distinguished by the higher designation for their respective segment. 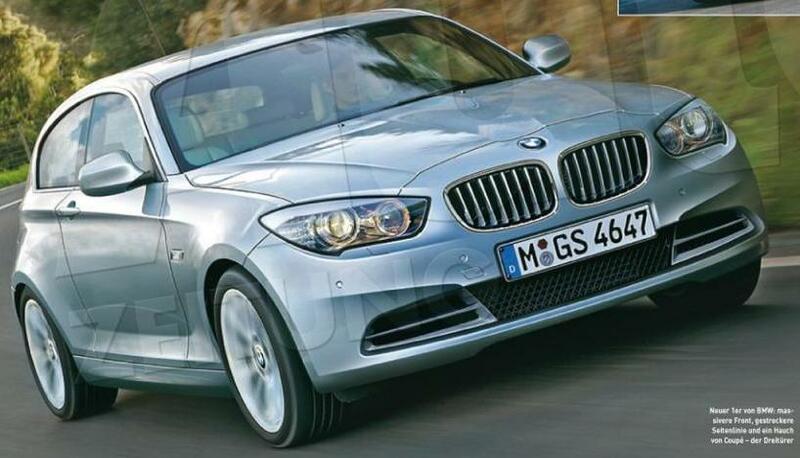 I really wish this new 1-series was better looking in the front. That being said, I also wish we got the 1-series hatch in Canada. Right now the only option in premium hatch segment is the A3 and the Mercedes B-Classe. Those are both nice cars that seem to sell well in Canada (i.e. I see lots around). Don't know why BMW wouldn't bring that here. Why 40i instad of 35i? Logically, in order to reflect the extra power of the ///M Performance versions. Marketing-wise, in order to justify their more upmarket positioning and pricing, and also because it sounds more solid with a zero at the end and that zero would rhyme with the ///M550d and probably ///M340i. So, ultimately, in order to attract buyers towards the more upmarket versions of the 1er and 2er instead of creating a confusion which would result into them choosing the cheaper versions. Last edited by advantage20; 01-18-2012 at 10:17 AM.